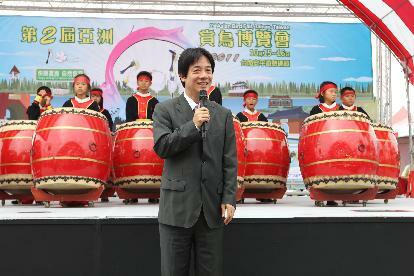 The 2nd Asian Bird Fair was hosted by the Tainan City Government in Taiwan from October 15-16, 2011. The 2-day festivities was organized by Birdlife Partner in Taiwan, Chinese Wild Bird Federation along with Asian co-organizers including the Wild Bird Society of Tainan, Wild Bird Club of the Philippines, Nature Society of Singapore, Malaysian Nature Society, Bird Conservation Society of Thailand and Wild Bird Societies of Taipei. 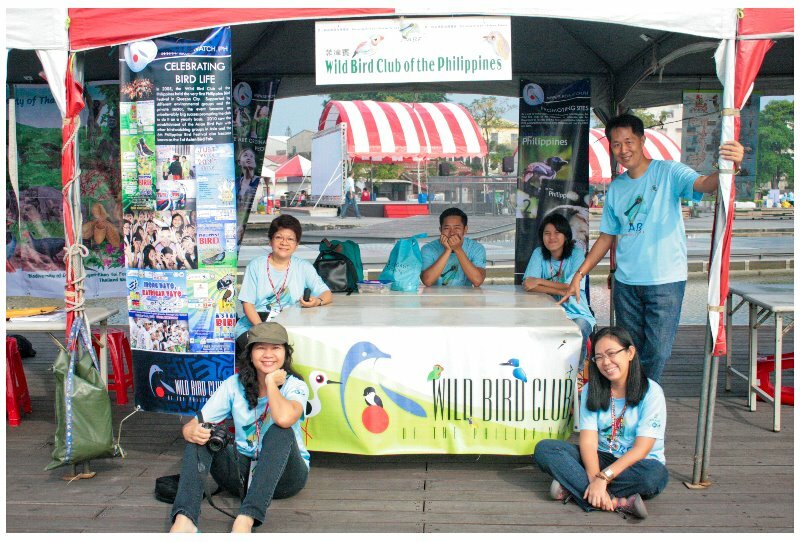 The successful event focused on bird appreciation and awareness, and called for habitat conservation. There were bird-themed games and activities for children, cultural displays and shows, seminars and forums on eco-tourism urging organized cooperation from Asian countries for conservation. On the 3rd day, all foreign delegates were treated to a bird watching activity at Taijiang National Park and Tainan City Tour. The logo chosen for this year’s fair is “Happy Birding for Nature Conservation” and the theme bird is the Black-Faced Spoonbill – a migratory species that make Taiwan its 2nd home. With only approximately 1200 of these amazing species left in the world, the black-face spoonbill is critically endangered and represents the need for habitat conservation. Delegates visited Cigu Lagoon, the spoonbills’ habitat in Taijiang National Park where also the Black-Faced Spoonbill Conservation and Management Center is located. The rest of the tour was in the Taijiang Inner Sea, and the Waterborne Green Tunnel. Posted on August 21, 2015 April 14, 2016 by asianbirdfair2010Posted in 2ndAsianBirdFair, Nature, TaiwanTagged asianbirdfair, featured.